You know that feeling. The one where you feel isolated, wrapped in a cocoon of your feelings of loneliness and worry. Your friends and even your family don’t get it. “Why is this so hard for you? 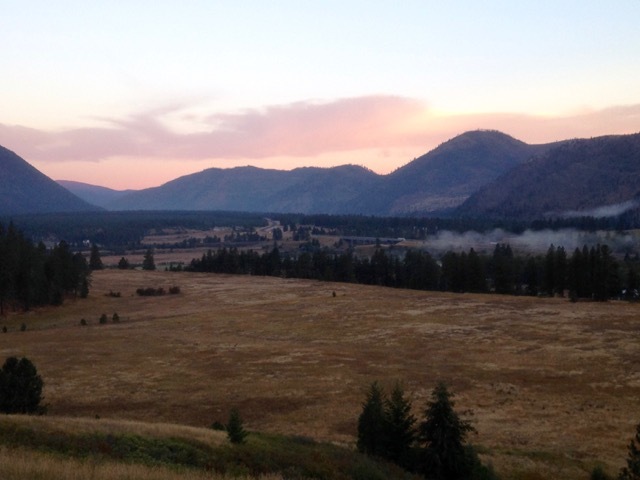 When my daughter/son left for college my house felt empty too.” Cue the inner scream. My daughter/son did not leave for college. They left for military service which is profoundly different at many levels. It is hard contemplating your loved one in harms way, and it is even harder when you feel like you are all alone. Its why when we see a mom wearing a Military Mom t shirt we will fight the urge to give her a big hug. Well truth be told, I don’t fight it anymore. I just step right up and say ” My kids are serving can I give you a hug?’ much to my own family’s dismay. I have been known to leave notes on cars with bumper stickers. “Thank you for service too from a fellow mom.” We know they get it-the pride and fear tumbled together in our hearts. And for a few moments we have an ally. 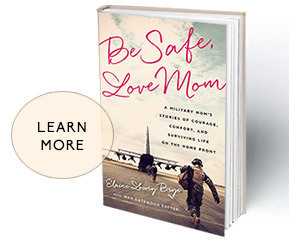 The notion that you are not alone was one of the biggest reasons I wrote, “Be Safe, Love Mom: A Military Mom’s Stories of Courage, Comfort, and Surviving Life on the Homefront.” You needed to know that across the country there are moms like you working hard to support their military children and struggling to be brave in the face of the challenges that comes. 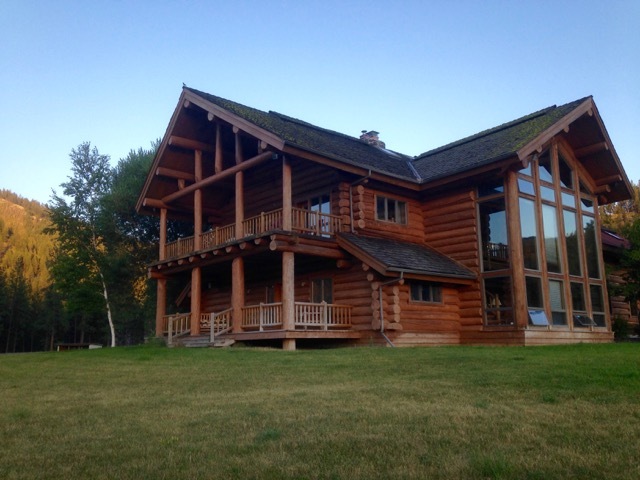 As a next step I have been working hard to create a retreat for Military Moms on our Montana Ranch. I wand to help you learn to let go with grace, and build deep relationships with other “battle buddies. ” I want to teach you how to develop a tool kit that can get you through the tough times. We will practice facing our fears on a white water raft trip. Nights by the campfire, detoxing in our sauna, relaxing and looking for wildlife from our porches will recharge your batteries. Because this military mom stuff is not for the faint of heart. For more information about the Be Brave and Be Strong Retreats click on this link. I can’t wait to meet you!